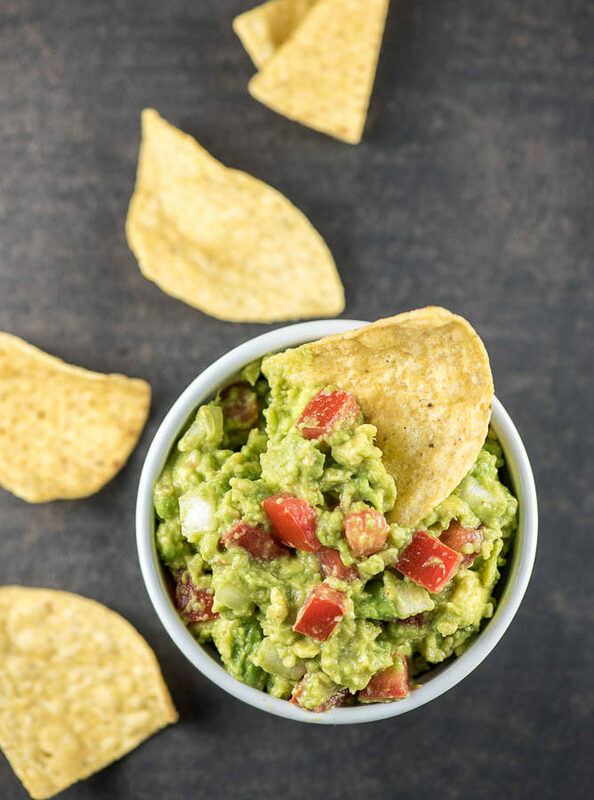 Honest Cooking could not have chosen a more perfect opportunity for me to partner with them, to share an incredible recipe and a chance for my readers to win a trip for two to France on behalf of Maille, the sponsor of this post and amazing giveaway! 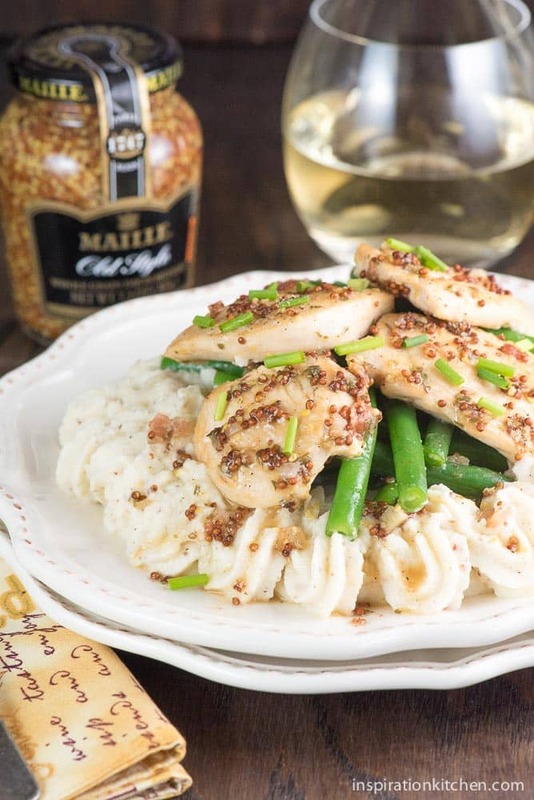 This Dijon Mustard White Wine Chicken is rich and savory made with fine Maille Whole Grain Mustard. 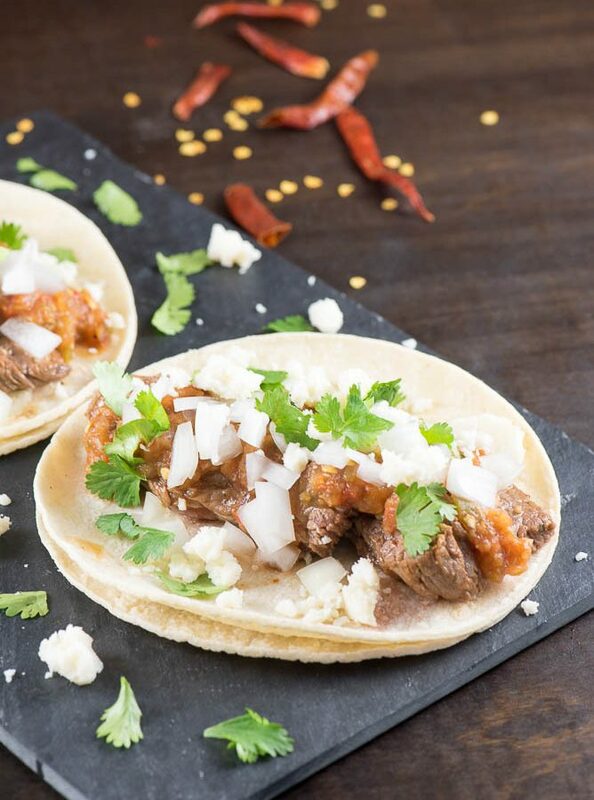 It’s an easy, elegant dish to prepare, with 5 star fine dining restaurant flavor. Readers, it’s here! Your opportunity to win an amazing trip to Dijon, France! Maille Dijon Delights is giving one lucky winner an edible journey to Dijon mustard’s home region, Burgundy. This is an incredible trip for two to enjoy an exclusive tasting at the Maille boutique in Dijon with the trained Mustard Sommelier, amazing food at Michelin-starred restaurants, prestigious wines at world famous vineyards, and plenty of culture and entertainment. Move over readers – I hope you are planning to take me with you! 🙂 I want to try mustard on tap! Seriously – Maille has mustard on tap! Now, that’s a tap system I’d love to have installed in my house. And, I’d want the cute country crock it goes into too. I am totally signing up for that! Now, about this trip…obviously I can’t go – so you need to take me with you by telling me all about it when you return. I want details! Just watch the video and see if you can’t imagine yourself there. And, since I can’t go, I decided that the rest of us should all enjoy a little Maille at home. Are you with me? 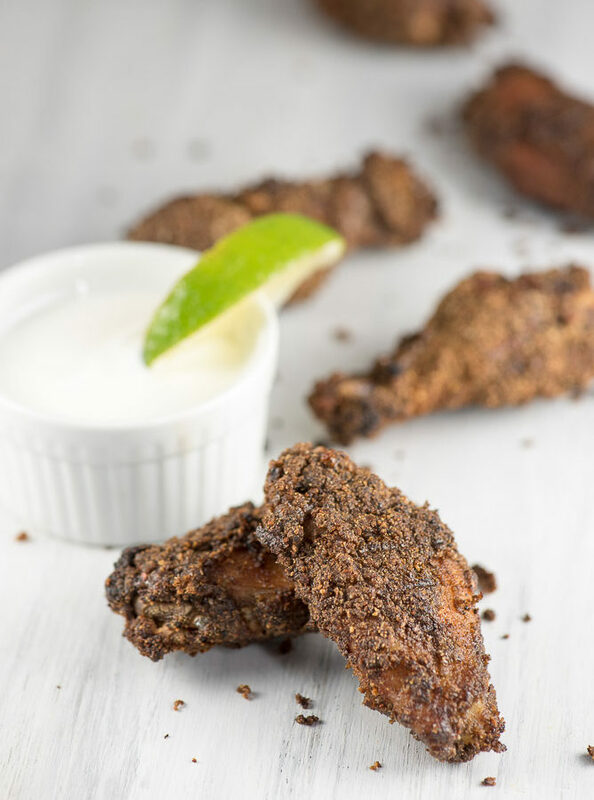 Because you guys are going to crazy love me for the recipe I’m bringing you today. Seriously, this is one of the very best recipes I have ever made. 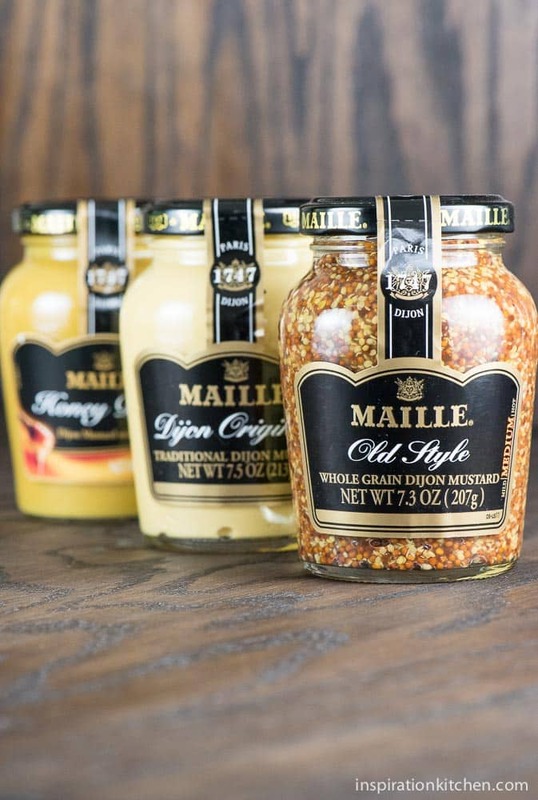 I’ve been a long-time fan of Maille and their line of mustards (hello, savory my old friend!) 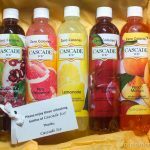 – so I could not have been more excited when Honest Cooking selected me to work with Maille in creating a unique recipe using their product. I did my mustard happy dance as my hands frantically grabbed for the 7 jars of mustard I already had in there. Yes, 7. I kid you not. My local store carries Dijon Originale, Rich Country Dijon, Old Style Whole Grain Dijon and Honey Dijon, and I have them all. Think I love mustard much? 🙂 I’m sure if my local store carried more of their gourmet flavors, the number of jars in my pantry would go up exponentially! Ok, lets get to this phenomenal chicken. It is craaaaazy good. Like so good you better invest in a chicken farm kind of good. 🙂 No lie. I would not kid about that! 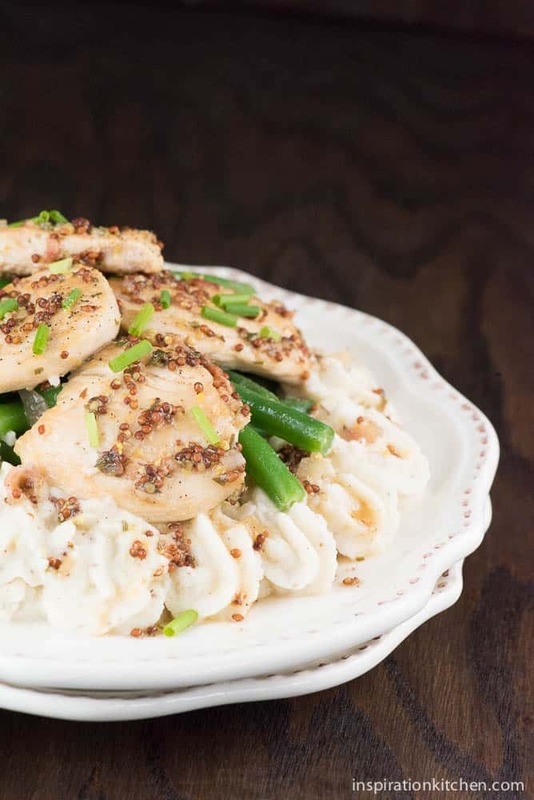 I served this on top of Whole Grain Dijon Mustard Mashed Cauliflower, topped with freshly steamed green beans and surrounded it with this rich, savory Dijon Mustard White Wine Chicken. My mouth waters as I write this. So many people see mustard as just a condiment. Trust me – it’s so much more than that. Mustard adds a rich, slightly tangy, creamy flavor and texture that upscales any dish. 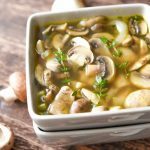 I use it in sauces, dips, soups – even meatloaf – it’s so versatile. Now, after you’ve enjoyed this savory chicken, why don’t you share the trip love? Friends and family can enter here: Maille Mustard Tasting Tour OR click on the graphic below! Are you a mustard lover like I am? And, who do you plan to take with you if you win? 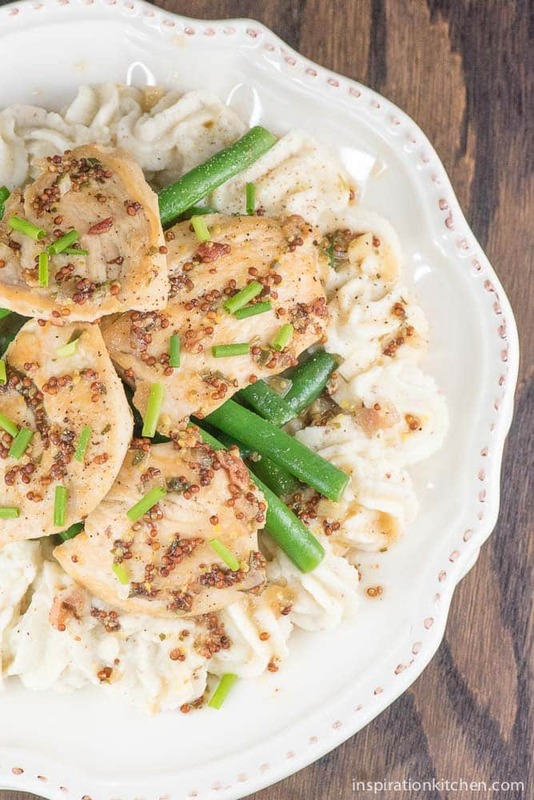 This Dijon Mustard White Wine Chicken is rich and savory, yet delightfully light. An easy dish to prepare, with fine dining restaurant flavor. Pre-heat oven to low (warm) heat. Heat a non-stick skillet over high heat until hot. Turn down to medium to medium-high heat and add olive oil. Cook chicken for 1 and ½ minutes on each side to sear in juices. Remove from pan, and place in a warm oven to keep warm. 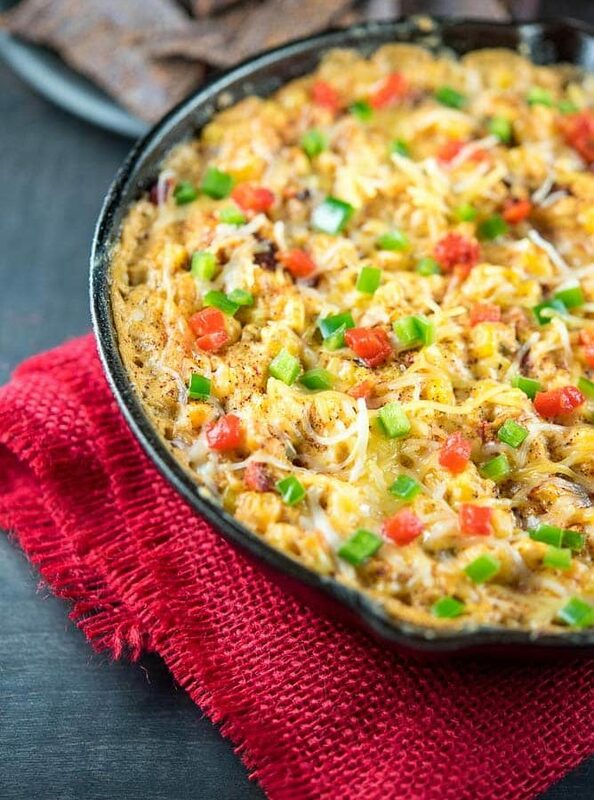 Add onion to the same skillet and cook 1 and ½ minutes, stirring frequently. Add garlic and cook an additional 30 seconds, scraping bits from the bottom of the pan. Add chicken broth, white wine and mustard and stir until ingredients are well blended. Add bacon, tarragon, salt and pepper and turn down to medium-low to simmer. Reduce for 5-10 minutes. Add chicken back to skillet and cook an additional 5 minutes or until chicken is done throughout, turning ½ way through. Remove from pan, place on serving plate and top with mustard sauce. *Use a high quality Whole Grain Mustard. I used Maille Whole Grain Mustard. It’s so funny because I HATED mustard (like with a passion) for the longest time and now? Love it. Love it love it love it. This chicken sounds fantastic! And what an awesome trip that would be to win! Thanks Ananda! I thought the same thing when I developed the recipe. I’m so glad you like it! You make this Dijon Mustard Chicken sound so delicious! My mouth is watering. I recently posted about a Southern Tomato Pie that you might like because it has two kinds of Dijon Mustard in it! 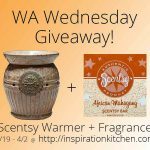 Wow this looks so good and what an amazing giveaway! I LOVE Maille, and I’ve been using their whole grain mustard like crazy lately! I love everything about this chicken, Kristi –this is such a beautiful dish! Thanks Dedy! I am so glad you like it – it really was amazing! Wine..chicken..mustard! I have no doubt this dish is very delicious! I do love mustard – especially in a boozy sauce! Yours looks delicious and so does that cauliflower! I am fan of Dijon mustard. I can also eat it by itself. What a fantastic thing would be to win a journey to Dijon mustard’s region! Thanks Daniela! I love mustard too – I love anything savory, but mustard is one of my favorites. Gahhhhh! I have missed you Miss Samina! Where in the world have you been girl? I’ve been going through Samina withdrawals! xoxo I’m so glad to see you are back – I’ve missed your incredible energy! Here’s sending you love and hugs! 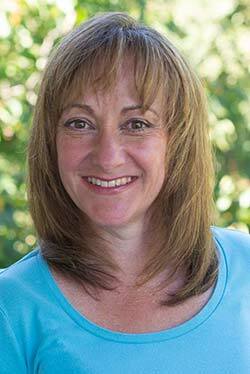 Thanks Mary Frances – me too. I eat more mustard than you can imagine. I’m surprised I’m not mustard. Haha! I want to win a dream mustard vacation!!! How about if I don’t win, you and I just go there together! 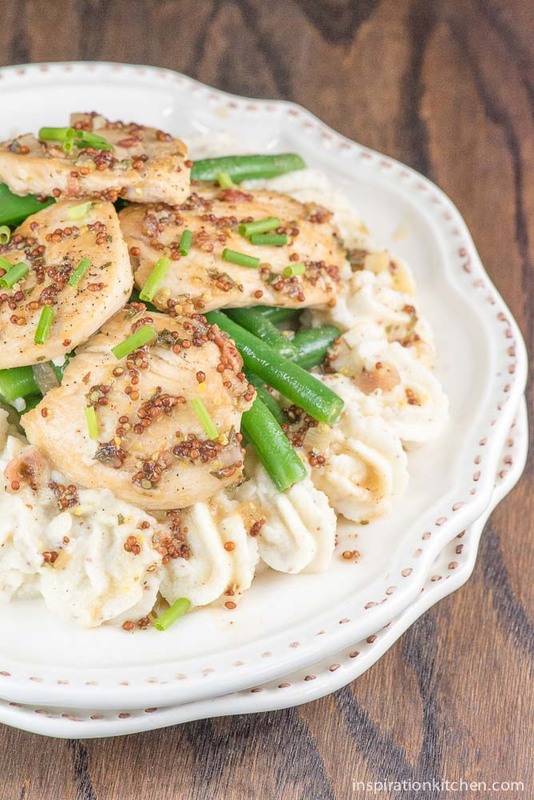 This dijon chicken sounds super yummy Kristi! I’m in! I’d love to travel to France with you Sarah – I accept! Haha! Good luck! I love using alcohol in cooking and this recipe is a keeper. Dijon mustard and white wine sound like a great match. I love your blog. 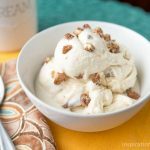 Do you want to talk about becoming a Chicory recipe partner? Thank you! 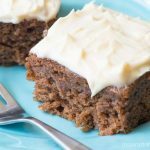 This is one of my favorite recipes, so I’m glad you love it too. I’d love to hear more about becoming a Chicory Recipe Partner. Email me at [email protected] and give me more details! Thanks for reaching out! Lovely! 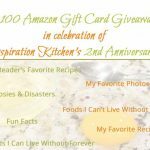 We sent you an email and look forward to having you join our recipe partners team! Awesome – thanks so much. I look forward to seeing it! I wished you were Ella – I bet you would’ve loved it!